I know what you’re thinking – it’s hard to pull off emeralds, green isn’t for everyone. 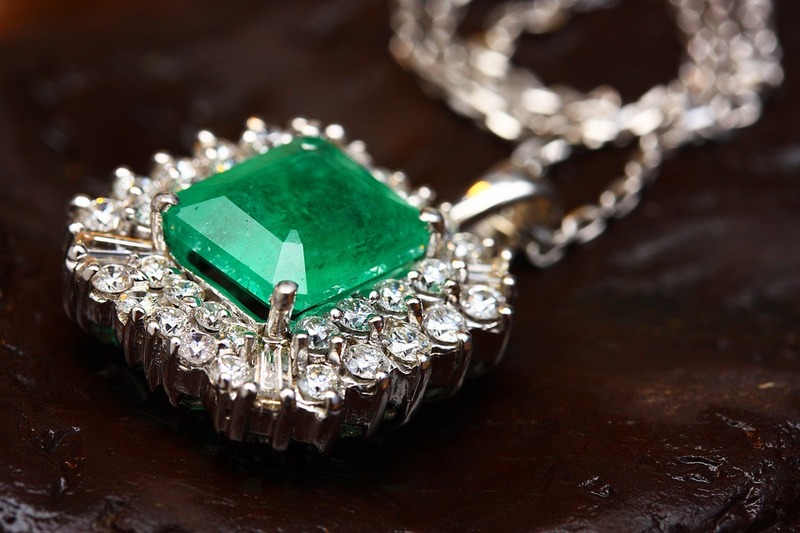 Aside from the regal-ness and the obvious breathtaking beauty, emeralds are the one of the highest valued gemstone (apart from diamonds) and are the rarest among the precious stones. From bluish green to greenish blue, there is a clear depth of color that few gems command and unlike the other precious gemstones, emeralds are a little more fragile.